Deep in the center of Montana lies the refreshingly authentic community of Lewistown. Intersected by a beautiful, spring-fed stream, encircled by gentle island mountain ranges and surrounded by Montana's natural beauty, Lewistown is a premier destination for fishing, hunting, hiking and biking. 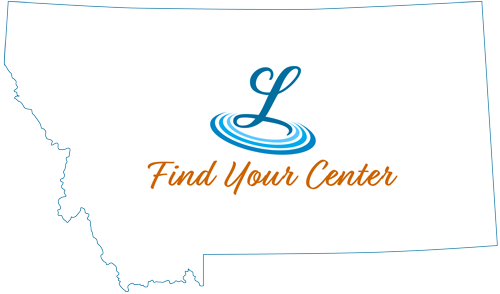 Showcasing the heart of a Western lifestyle, Lewistown is the perfect place to find your center. The best of times are alway found, where friends and family gather round. Share your experiences on social media by using #FindYourCenter and your content could be featured here!